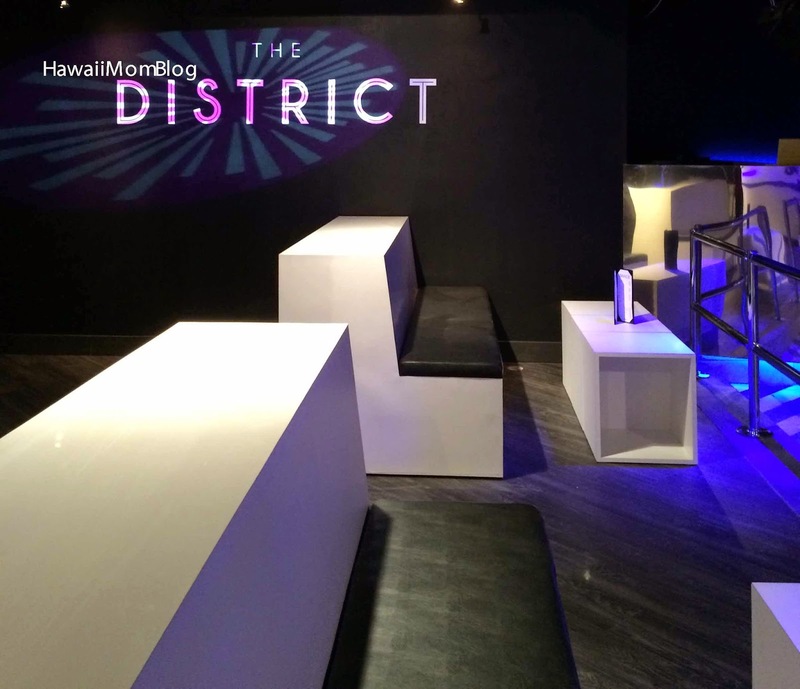 Last night I had the opportunity to attend a media preview of The District Nightclub, a new up-and-coming hot spot for ages 23+. 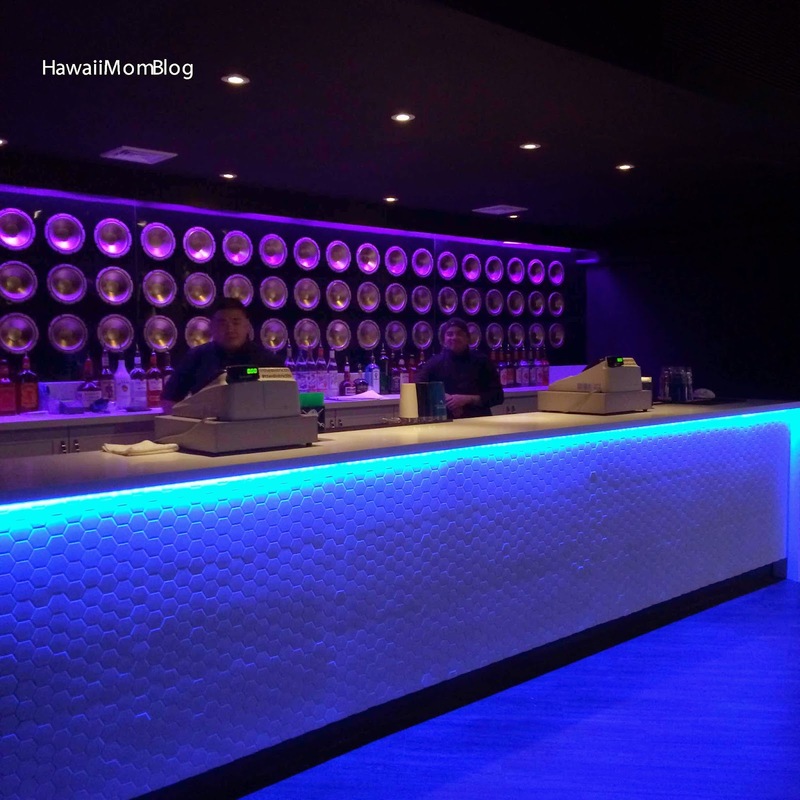 Located in the former Bar Seven location (or if you went clubbing back in the 90s a lot like I did, the old Venus), The District's decor is sleek and fresh, with black and white seating areas, and purple hues of lighting throughout the nightclub, setting the mood for a fab night. Grab a drink or a specialty cocktail from one of the three bars, and just chill with your friends. Another bar that was set up as a food station for all the delicious bites from MW Restaurant, which you can see here. Or hit the dance floor! 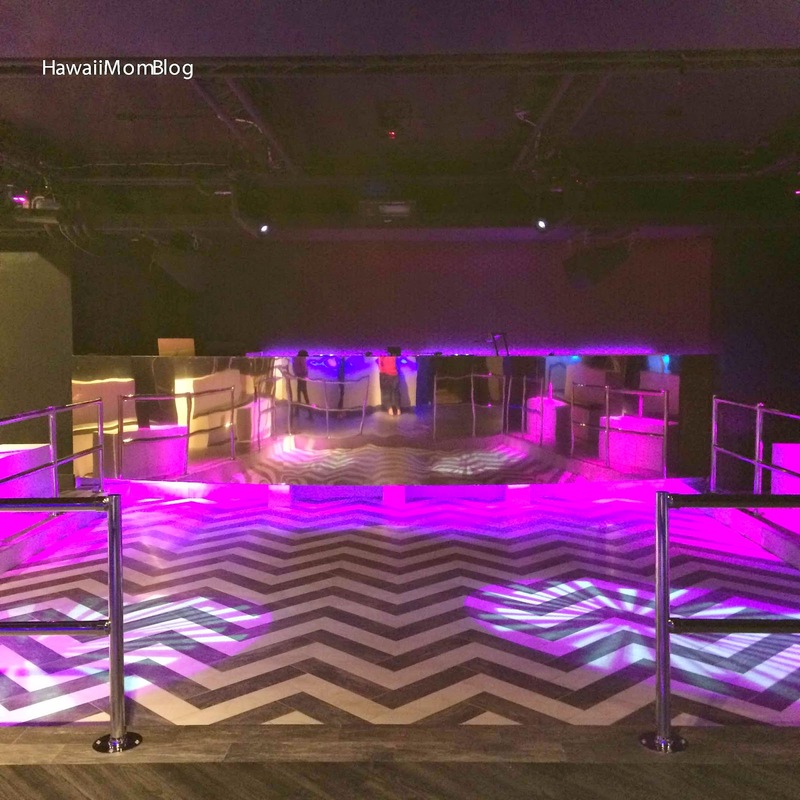 The 3,400 square foot nightclub offers a state-of-the-art sound system, lasers, Co2 Cryo Cannons and a specially designed speaker/LED beverage bar. Loved the lasers and effects! You can check out a quick video of the sound system and effects here, but trust me - in person the sound and effects are so impressive, and will make you want to get out onto the dance floor. 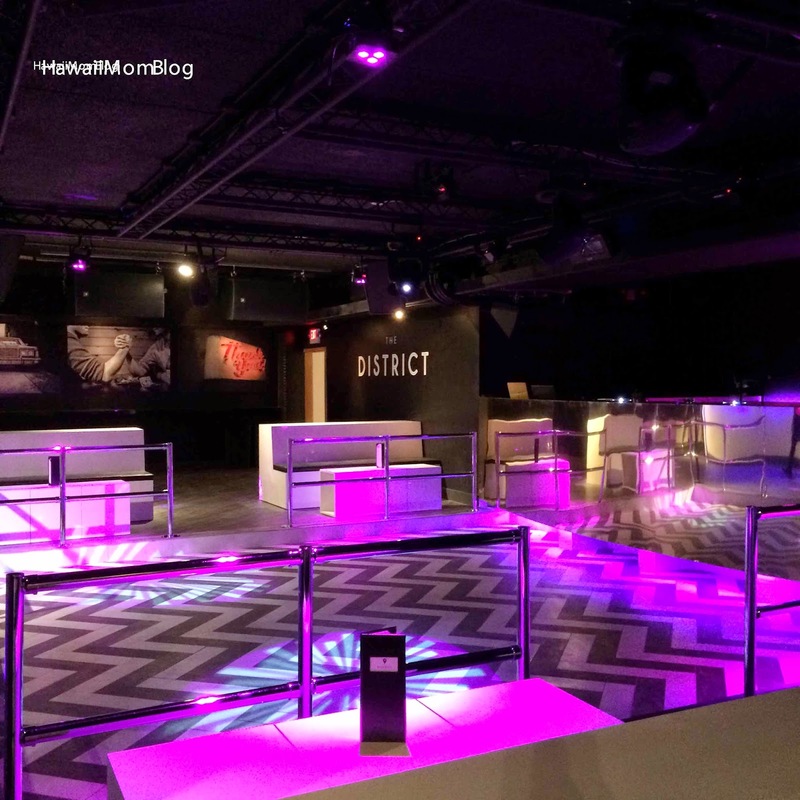 A VIP Lounge, 15 private tables and 4 levels of bottle service are available (my friend @hiteastyle won bottle service at the media event, so we will definitely be back!). 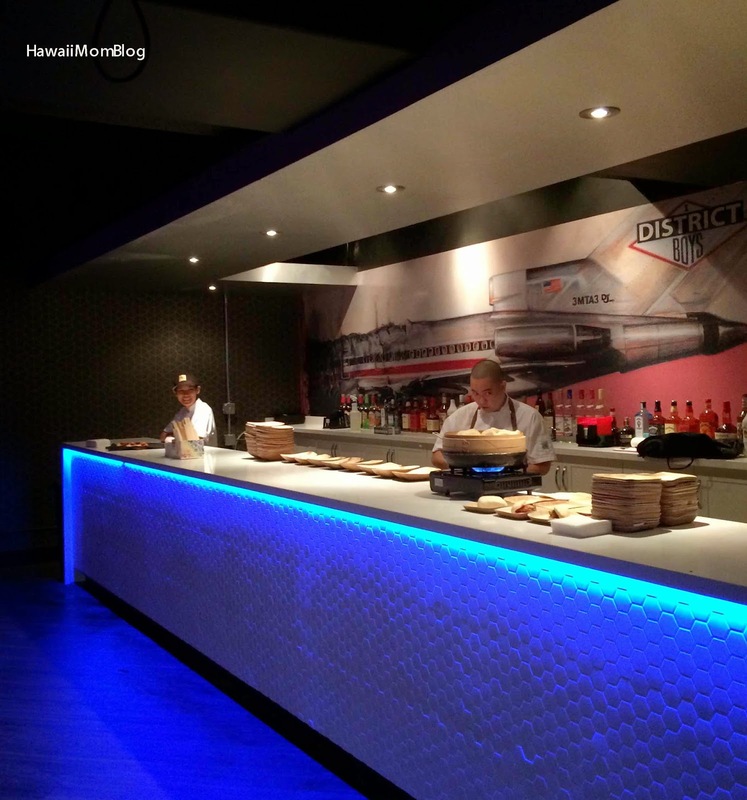 The vibe of The District is cool and classy, and a perfect spot for girls night out! 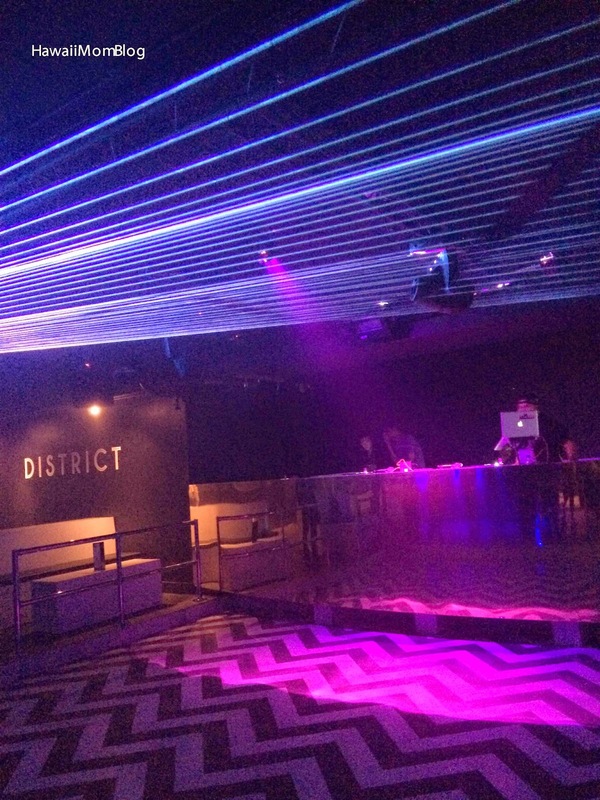 The District Nightclub's soft opening is tonight, featuring The Club Killers Experience. Official Grand Opening is April 24. 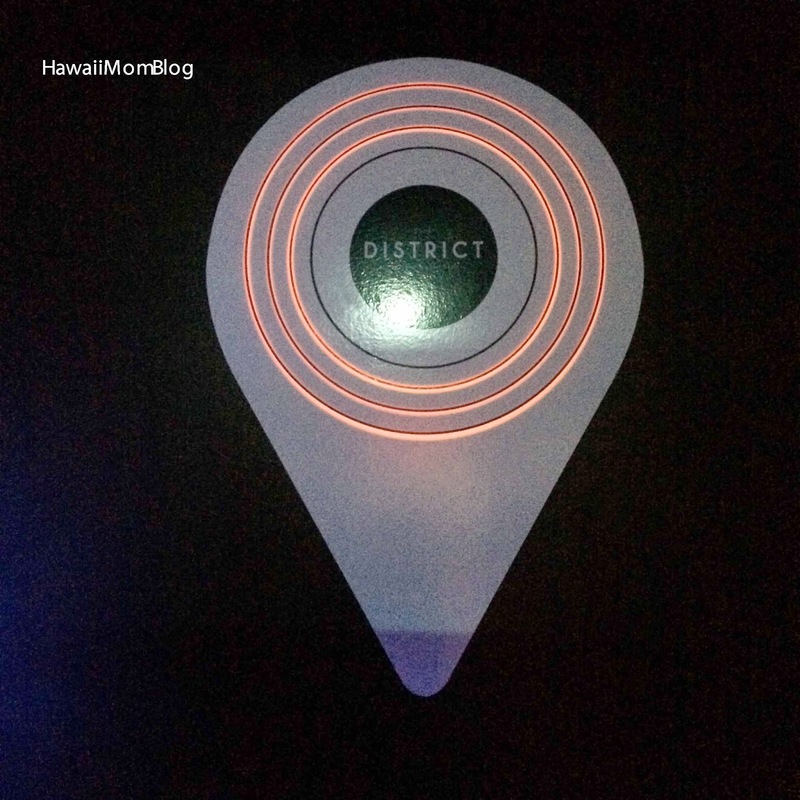 Follow The District Nightclub on Twitter, Instagram, Facebook, and Snapchat.